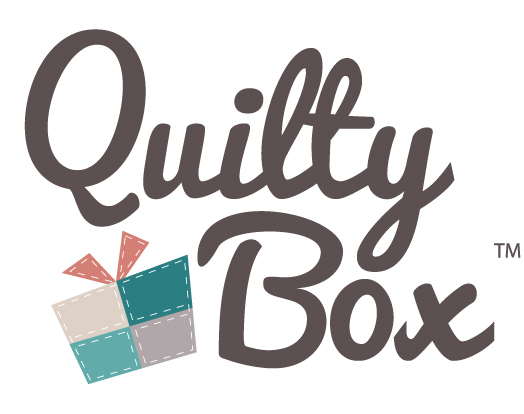 How do I reactivate my Quilty Box subscription? Why did a 1.00 charge go through on my credit card to a company called Cratejoy? Do you use Paypal? Is my information safe? Are your prices listed in USD or another currency?